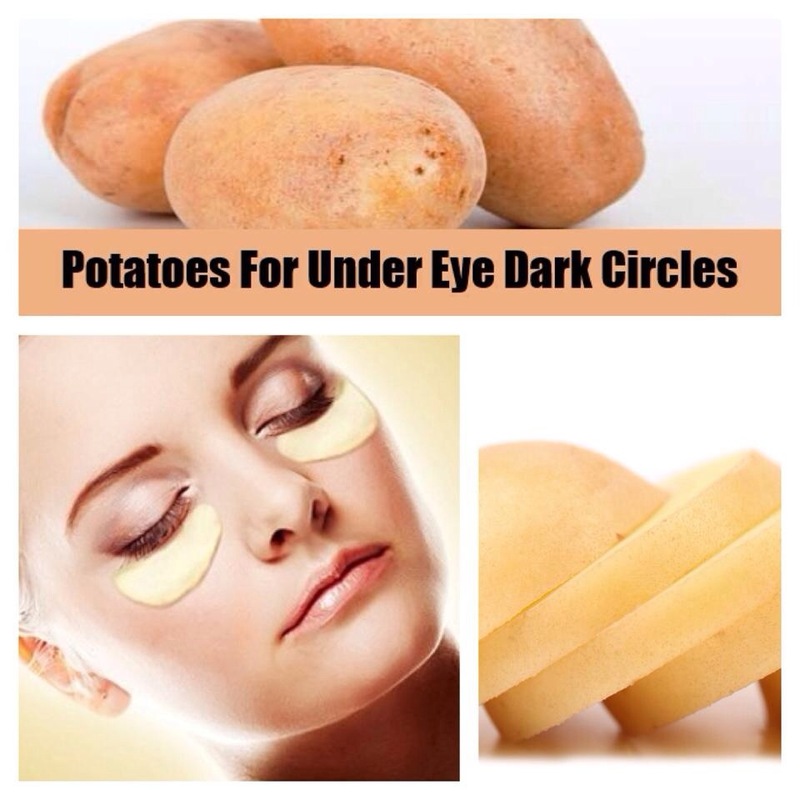 If you’ve had a heavy night and are now suffering from the dreaded ‘puffy eyes and dark under-eye circles’, try using raw potato slices to soothe your eyes. They’ll help reduce under-eye puffiness because they’re an astringent, (this helps to decrease any water retention which can cause puffiness), and they also contain catalase enzyme which helps lighten dark under-eye circles. Simply wash and peel a potato. Cut two slices and place one slice on each eye for 15 minutes. 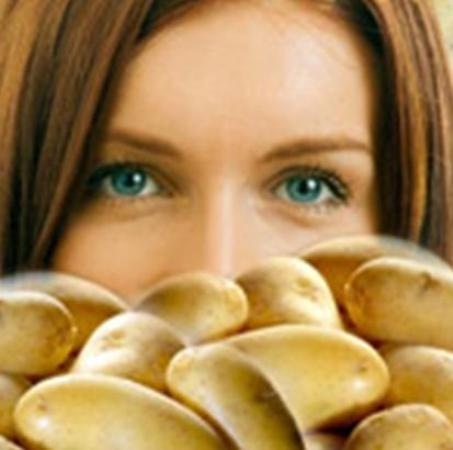 Lay down, chill out and let the potatoes work their magic to help refresh and revive your eyes. Rinse the eye area clean gently afterwards. 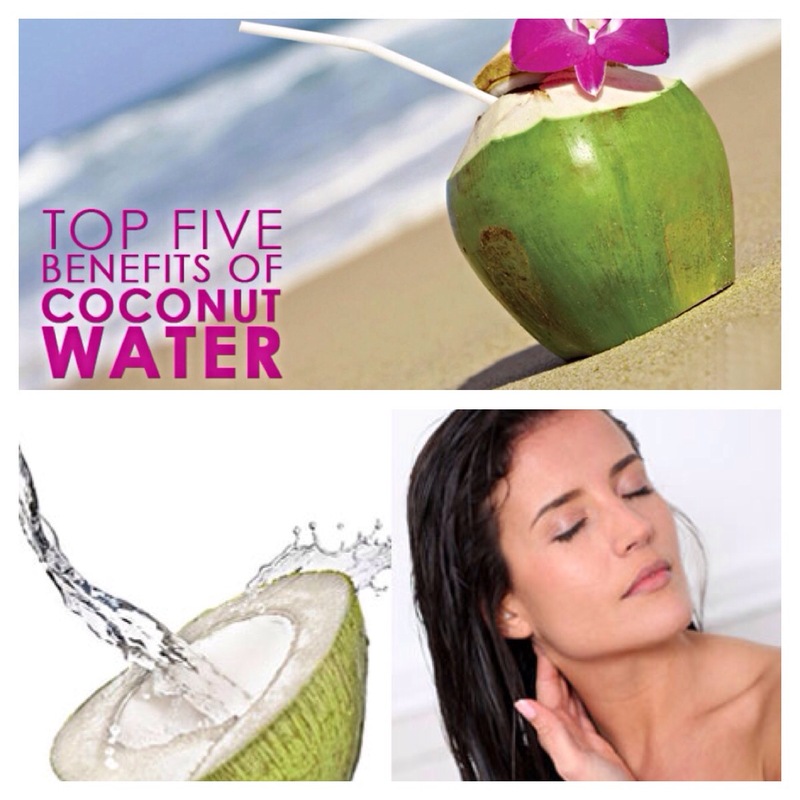 You may have heard rave reviews about how delicious coconut water is, but do you know how amazing it is for your face and body? One of the best things about it is that it reduces food cravings, keeping your weight down with enzymes to aid digestion, and letting you lose weight without your wanting to binge on cakes or chips! It also keeps you hydrated, keeping your skin looking smooth and nourished with beautifying vitamins. 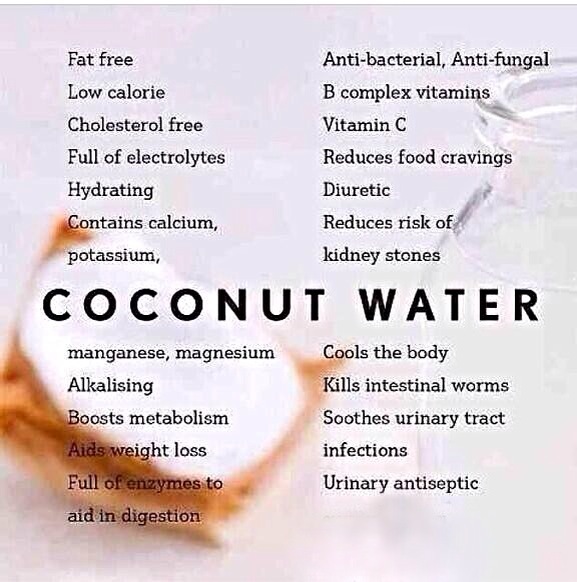 Not only that, but coconut water is fat free and anti-inflammatory (good news for those who suffer from acne or psoriasis).